This entry was posted in Do You Expect Us To Talk? 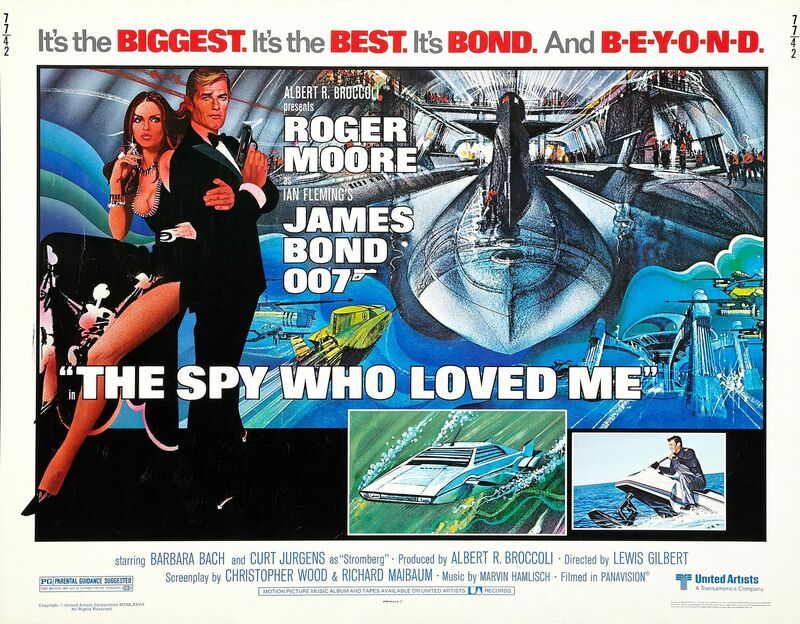 and tagged 007, Barbara Bach, Becca ANDREWS, bond, chris byrne, cinematronix, Curd Jürgens, Dave Bond, Do You Expect Us To Talk?, film, james bond, Lewis Gilbert, movie, podcast, Richard Kiel, rodger moore, The Spy Who Loved Me by Chris. Bookmark the permalink.